Fingers crossed this work project goes well. 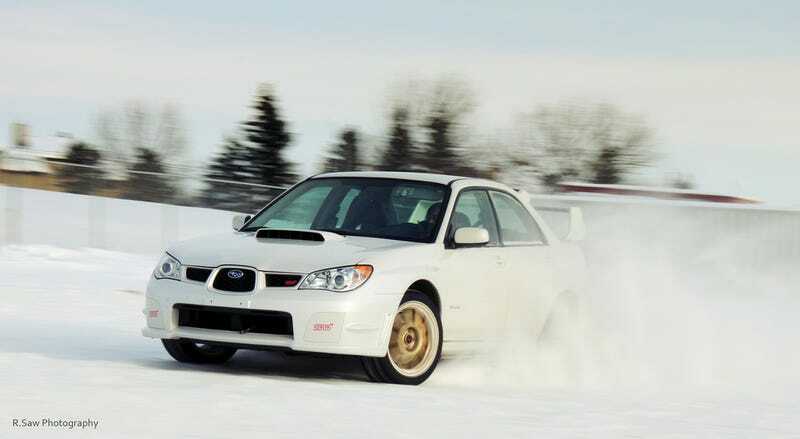 Also, found out my co-worker had a WRX STi that he got rid of due to the 300 kilometre range on a tank of gas. I’m a bit jealous that he had one, but that fuel economy... man.